Epidural injections are administered for relieving the pain suffered by the patients in their spinal column. According to Ray (2008) epidural injections have been used for treating low back pain for more than 60 years. These injections contain steroids, anesthetics and anti-inflammatory medications. They perform the task of decreasing the inflammation and swelling which is causing the back and leg pain. 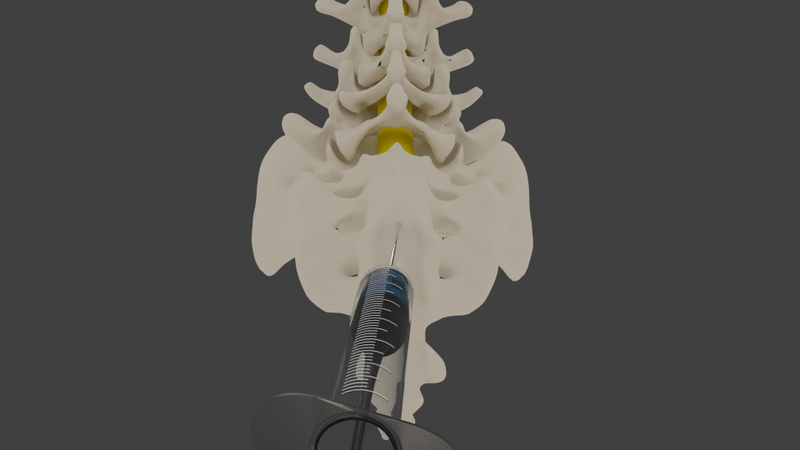 The epidural injections deliver the medication contained in them into the epidural space of the spine. Epidural injections are usually indicated for people who are suffering from chronic back pain or sciatica and have not been able to find relief from the never ending pain through the use of conventional treatment methods. Patients with a bulging or herniated disc are perfect candidates for receiving epidural injections. In addition to this, spinal stenosis is another medical condition for which an epidural injection can prove to be very useful. Victims of a car accident who have suffered a spinal injury or people recovering from failed back surgery syndrome will also find epidural injections very effective for alleviating their back pain. 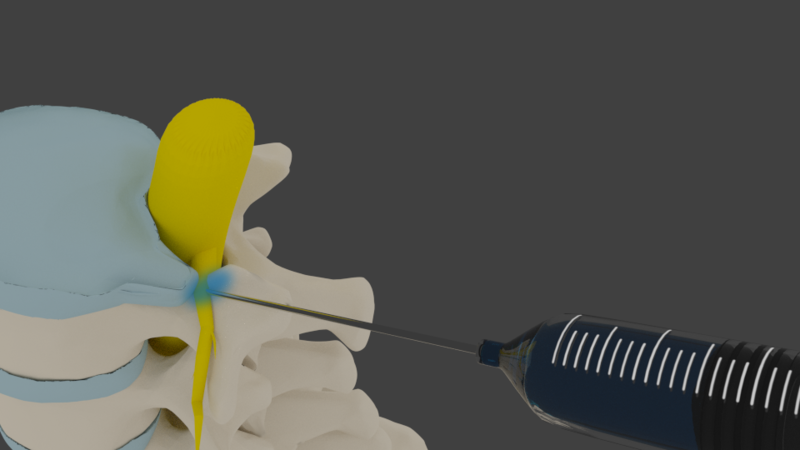 Epidural injections involve these of a hypodermic needle to deliver corticosteroids into the epidural space of the spine which alleviates the pain and inflammation that the patient has been suffering from. The anti-inflammatory nature of the corticosteroids decreases the inflammation in the spinal discs and in the process relives the pressure on the spinal nerves. How does Epidural Injections help the doctor provide treatment? 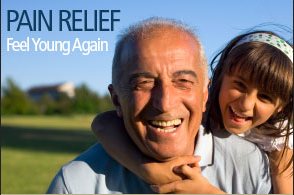 Epidural injections can provide instant relief from the never ending back and leg pain. Their ability to immediately decrease the chronic pain in the spine is very helpful for Seattle pain doctors in managing the pain symptoms of patients. With the pain taken care of, the doctors can direct their attention towards solving the other symptoms of the patient. The epidural injections are administered using a hypodermic needle. You will be asked to lie down on your stomach. The doctor is going to apply anti-septic solution and a local anesthetic on the skin of the area above the epidural space where the injection is to be inserted. The anti-septic is going to clear the bacteria while the anesthetic will numb the area so that you do not feel any kind of pain when the injection is inserted into the epidural space. After ensuring that the needle is placed at the right spot using X-ray guidance, the Seattle pain management doctor is going to inject the contents of the injection into the epidural space. A band-aid is going to be applied over the injection site once the procedure has been completed. 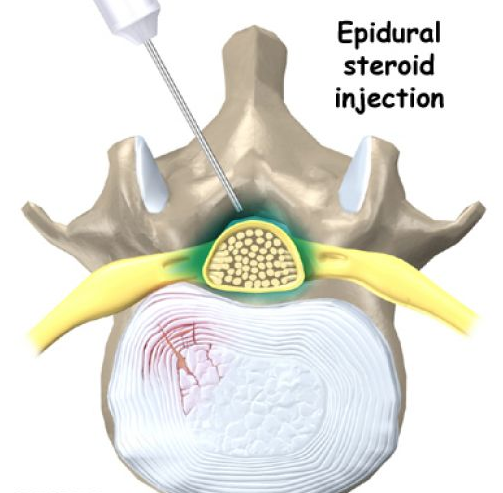 Interlaminar Epidural Injection – oldest method – injection of steroid between the “lamina” bones. 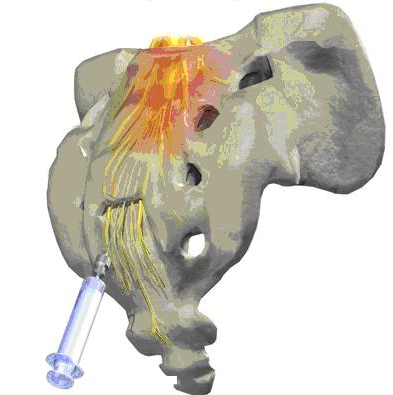 Transforaminal Epidural – the newest method, interjects medication exactly where the nerve root is being pinched. Caudal Epidural – places the steroid medication very low in the spine and then it migrates to relieve pain at multiple levels. Infection remains the biggest risk of epidural injections. There is also a chance of a reaction happening to the medication that is delivered in the injection. However, the risks and complications associated with epidural injections are unusual. The most important benefit of epidural injections is quick relief from acute or chronic back or leg pain. Dozens of studies have been done looking at epidural injections and have shown that in over 75% of individuals, excellent pain relief is achieved. This may last from days to months. This is whether the pain is from spinal stenosis or a herniated disc in either the low back or neck. Risks are very low, and the injections can help you avoid surgery! Call Seattle Pain Relief today for the top epidural injection specialists in Seattle. Ray, Charles E. Pain Management in Interventional Radiology. Cambridge: Cambridge UP, 2008. Print.